There be much talk of a new generation coming, of super consoles that will track the thoughts of your brain and plug you directly into the Matrix, but before that, we have 2013 to contend with. 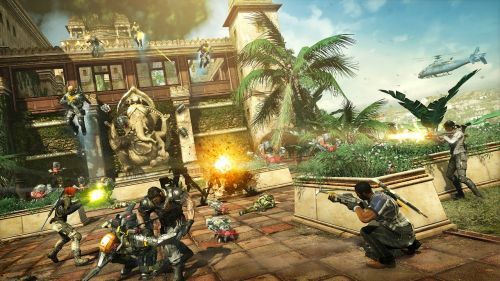 One current generation game that hopes to take your fancy is Fuse, a 4 player co-op shooter that now has the official release date of May 28th 2013. Page created in 0.3036 seconds.